Original inhabitants of Switzerland were the Helvetians or Helvetic Celts. From the 1st century BC to the 4th century AD, Switzerland was under Roman rule like much of modern day Europe. After the fall of the Roman Empire, some Germanic tribes took hold of various parts of Switzerland. Switzerland eventually fell under rule of the Holy Roman Emperor and the Alps became a popular trading route in the 13th century. There were three main cantons, administrative divisions, which ruled Switzerland: Schwyz, Uri, and Unterwalden. 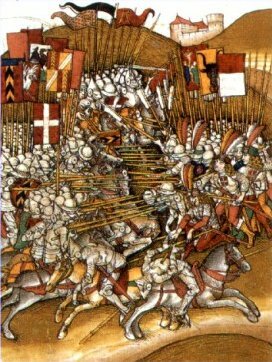 In 1291, the cantons fought various battles with the Habsburgs to defend Switzerland from further take over. In 1499, Switzerland gained de facto independence and it was not until 1648 that Switzerland officially won independence from the Holy Roman Empire. Up until the official independence, Switzerland remained relatively peaceful despite religious conflict between Protestants and Catholics. 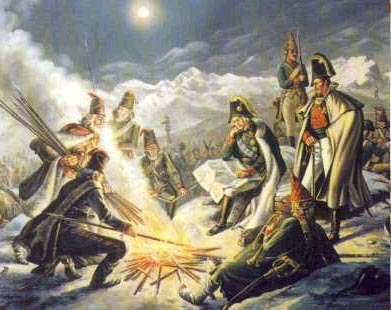 The French Revolutionary Wars brought Switzerland under French rule and the country became the Helvetic Republic in 1798. In 1803, Napoleon Bonaparte restored Swiss sovereignty and in 1815, Switzerland once again regained independence at the Congress of Vienna. Swiss neutrality was also recognized at this time. In 1847, Catholics and Protestants fought in a civil war that eventually drove the country to adopt a federal constitution in 1848. The constitution was amended in 1874 and has since been the basis of Swiss governance and history. Switzerland became a leading industrial nation in Europe. During the World Wars, Switzerland remained a strictly neutral country and other European countries respected the neutrality. Geneva became the location for the League of Nations, which eventually turned into the United Nations after World War II. 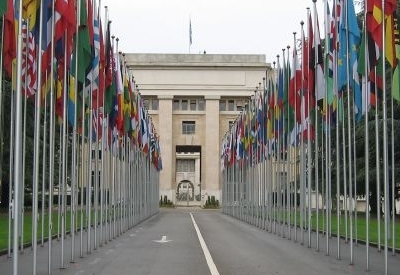 Switzerland remained a neutral country and did not immediately join the United Nations despite the location in Geneva. It was not until 1963 that Switzerland joined the Council of Europe and women did not get the right to vote until 1971! It was not until recently, 2002 that Switzerland became a member of the United Nations. Today, Switzerland is not a member of the European Union but the country has joined in other European groups.